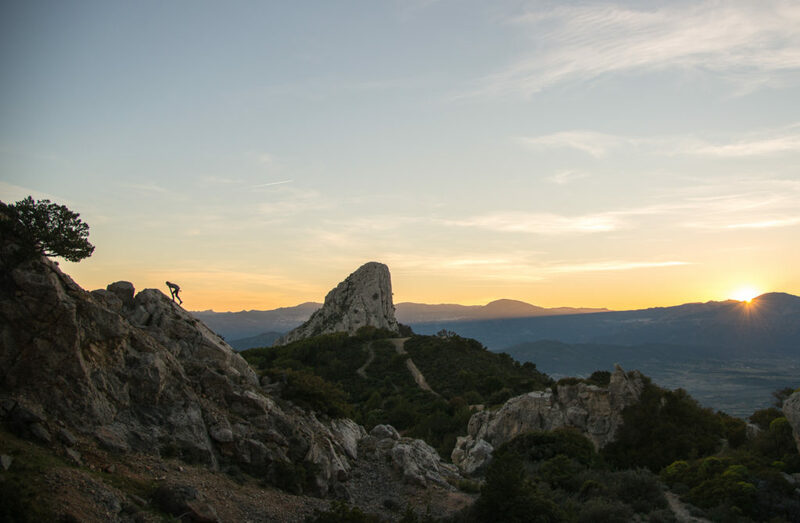 The Lemon House is our Guesthouse in Ogliastra on the east coast of Sardinia from which we provide bed & breakfast accommodation and specialist support for climbing, road cycling, mountain biking, walking and kayaking. But also eating and drinking. 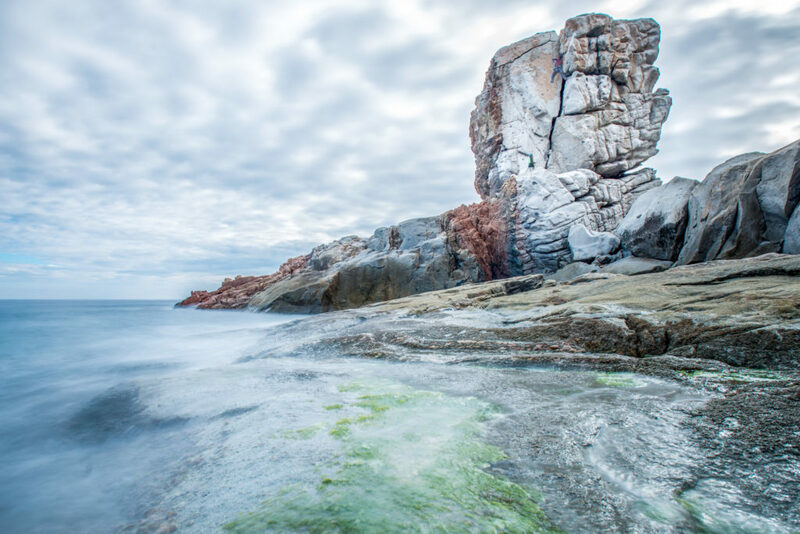 It takes 15 minutes to walk to the sea, and 10 minutes by car to the nearest climbing. We named the house after the lemon tree in front of the house with produces fruit all year round in our mild climate. If all this activity seems too tiring and you just fancy chilling out, going to the beach, and have a nice drink in a winery, you’re equally welcome! are worth a visit. Our beach in Lotzorai might not be so famous, but his clear water and nice pine tree forest are something you can bet on! Enjoy year-round Sardinia climbing in spectacular settings, like Elena in the photo on the climb “Vez Slavi” F6a just up the coast from us. 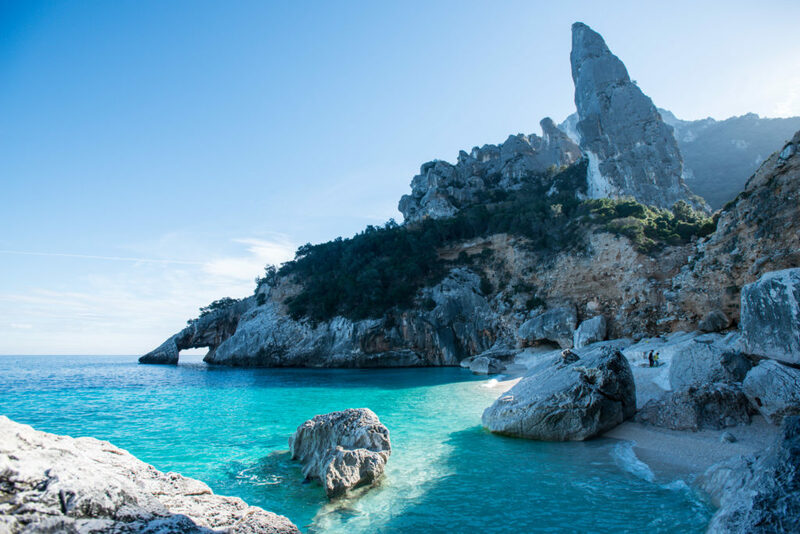 Ogliastra is one of Sardinia’s newer climbing areas, with 900 single-pitch climbs, 130 multipitch climbs, 50 trad lines, bouldering and DWS within an hour of The Lemon House. 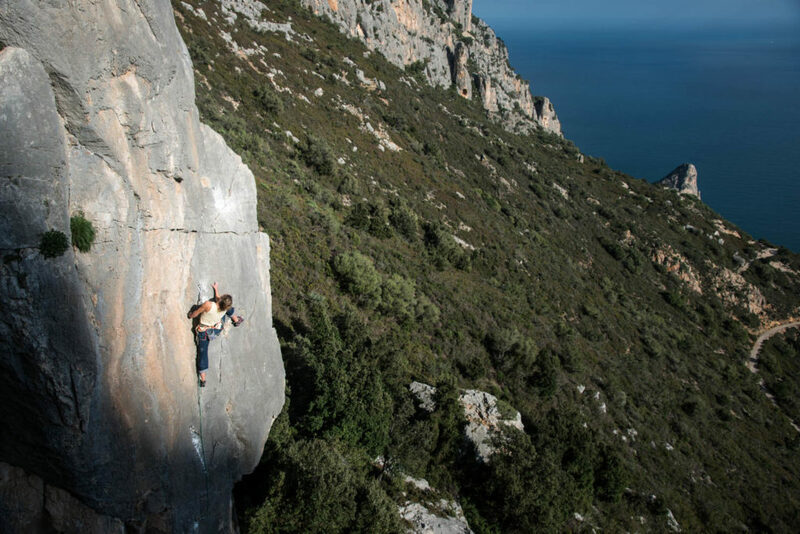 Many of the routes were bolted by Riky, Peter and his friends, although the indiscusse bolting masters of this area are Jan Kares and Maurizio Oviglia. Choose grades from 4 to 8c+, and altitudes, climbing style and crag orientation to satisfy everyone. We’ll be fair: we don’t do so much mountain bike! But in our closest friendship, there is the couple formed by Clait and Melina, owner ion the rental “Agri bike Ogliastra“, that is 100 mt from our home. 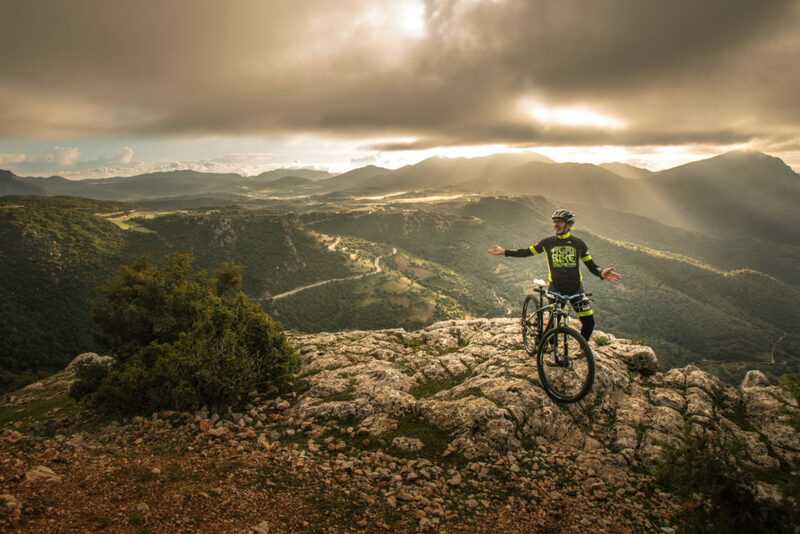 The ex owner, Peter, is a passionate biker, and had helped found Mountainbike Ogliastra and had championed and co-authored the first mountain bike guide to Sardinia for 20 years, which includes 25 routes in Ogliastra. We did many of those, some only walking, and we sell the new guidebook, that is a “to have” tool for biking here. 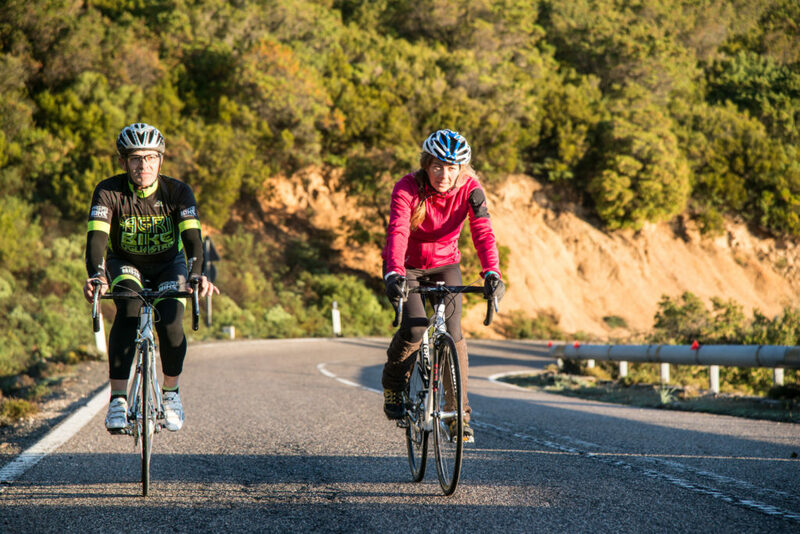 Ogliastra is great for road cycling, with traffic-free roads, fabulous scenery, climbing from sea level to 1000m in just 20 km and technical descents on good surfaces. We just bought a road bike and started to “test” our territory to enjoy it and be able to give good tips! I personally started cycling now. I’m not a great advisor, but hopefully in the future I will be able to guide clients in their trips! 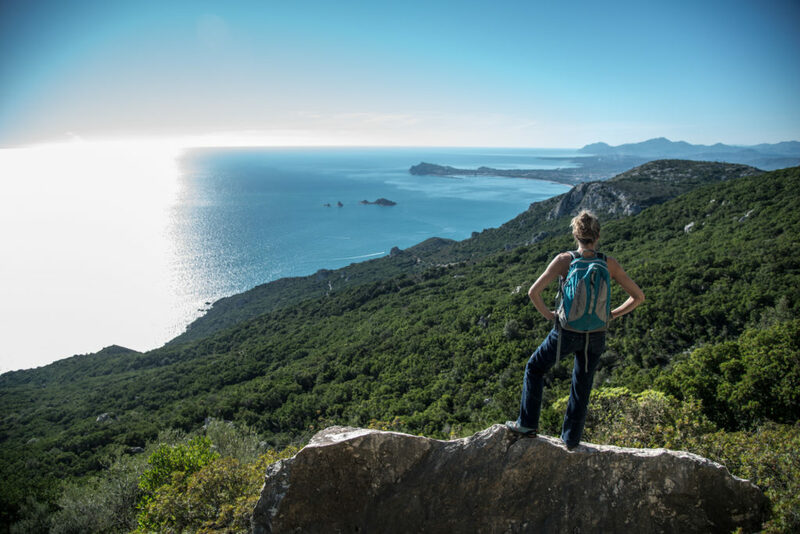 From easy coastal walks to rugged terrain up to 1800m, with snow in winter, and Italy’s toughest trek, the Selvaggio Blu, Ogliastra offers some of the most varied walking in Sardinia. We have walked many of these routes, helped authors to document walks for their guidebooks to Sardinia (in the photo, Elena during the cleaning of a new trekking at Monte Oro) and have a wide range of guidebooks and maps for the use of our guests. 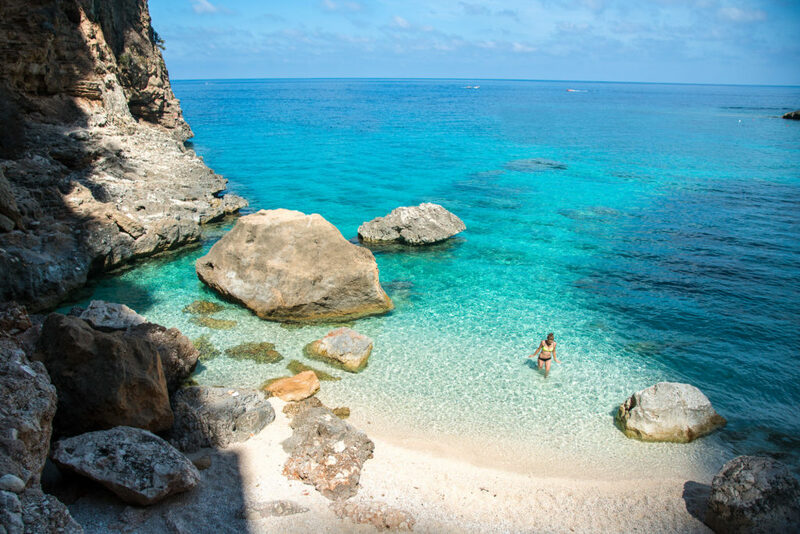 The beaches in Ogliastra are famous throughout Italy for their beauty and cleanliness, and the coastline is perfect for sea kayaking. Of all the activities, kayaking is the one that requires least experience and is suitable for complete beginners. In the photo, we are kayaking at Cala Goloritzé with our kayaking partner Francesco Muntoni, the Sardinian reference for this sport. We can help you organise a kayak trip with an instructor including hire of the canoes. We started a side project with some UIAGM Mountain Guides to offer you a better, more complete and professional offer. Check http://www.ogliastraoutdoorparadise.com for programs, rates and booking. It’s something well done! 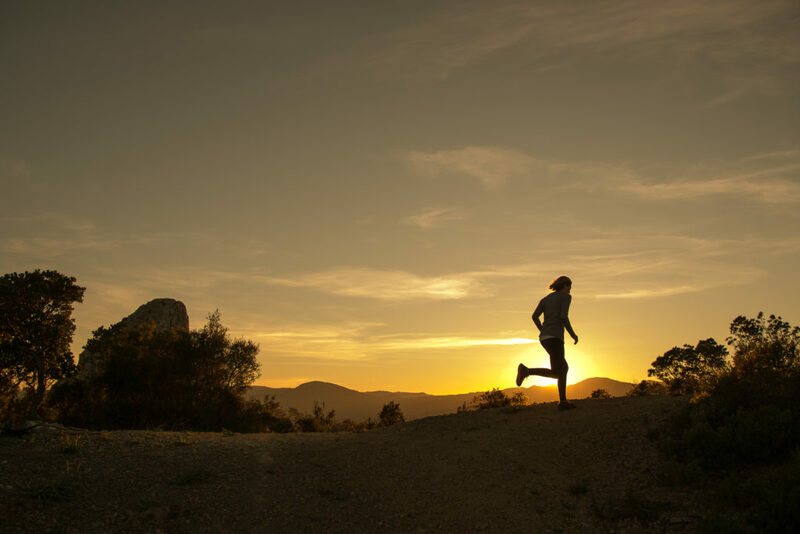 Riky, outdoor professional photographer, can organize 1 to 3 days of outdoor sports photography. Groups of min 4 persons. Call or mail for details. Obviously one of the good things to do in Sardinia is eating. I’ll be fair: vegetarians will be happy with first dishes (culurgiones are a veggie typical food), but will struggle with main courses, where meat is dominant. It’s a rural colture, where tastes are as good as simple. We discovered many nice little places where you can enjoy local cuisine out of the “standard” restaurants. 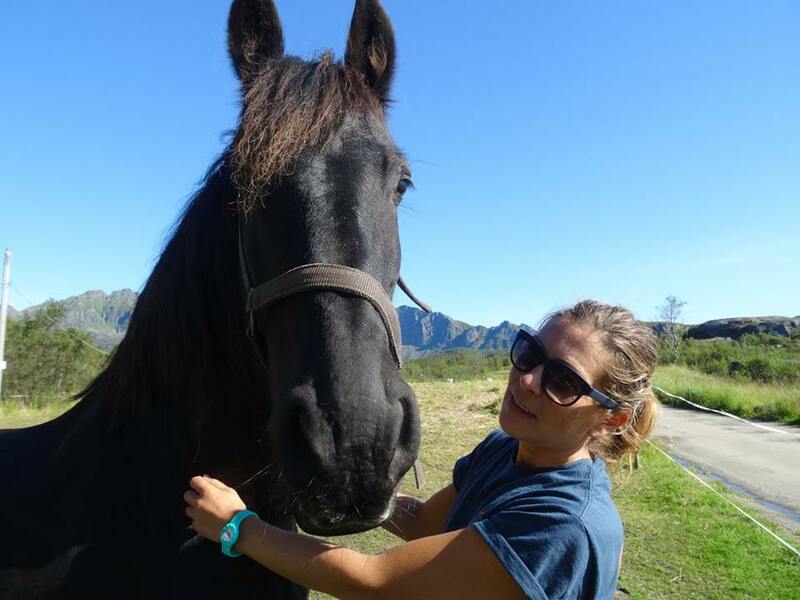 We can organize horse rides, but you have to book in advance!